When you go shopping for a home, you are looking for more than a great property. What surrounds that property is just as important – that is why the three most important things in real estate are location, location and location. When it comes to location, you could not ask for a better one than Gwinnett County. This little slice of paradise has a lot to recommend it, and the influx of home buyers is proof that there is truly something special going on here. So what makes Gwinnett County so special, and how can you get in on the action. Let’s take a look at why this area is on the move. The Atlanta metro area has always been a great place to live, but not everyone loves the city. If you crave the excitement and opportunity of the big city but love the quieter country life, Gwinnett County strikes the perfect balance. Gwinnett County life is that rare combination of cosmopolitan and rural. 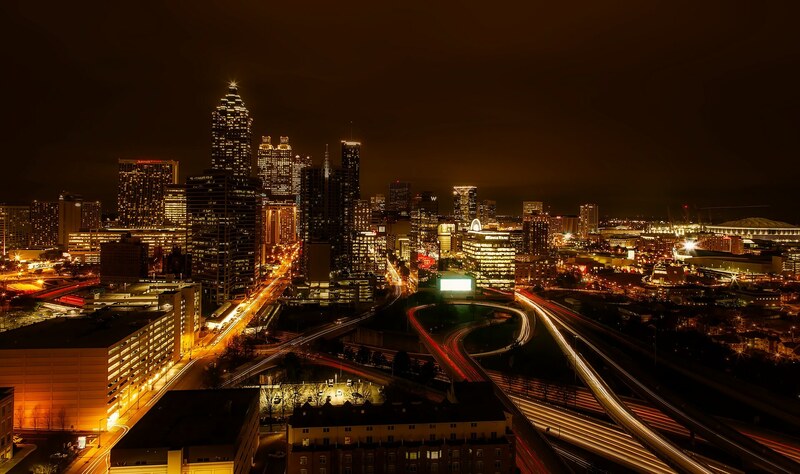 The bright lights of Atlanta are just a short drive away, but there is plenty of natural beauty here as well. The great outdoors is on full display throughout Gwinnett County, and nature lovers are coming here from all over the country. Gwinnett County is not just one place – it is a collection of many spectacular residential districts, each one more beautiful than the last. If you love great residential living, you will find it here in abundance. From age-restricted communities designed for retirement living to mixed-use communities for young families and retirees, you can find it all in Gwinnett County. This region is rich in history, but it is still growing and looking to the future. The heart of Gwinnett County is no more than half an hour from the excitement of Atlanta, a reasonable commuting time for even the most time-strapped commuter. In just 30 minutes, you can be in downtown Atlanta, but as a Gwinnett County resident, you get something more. You get to go home every night and enjoy the beauty of nature. In fact, Gwinnett County has often been described as a developed city wrapped in a layer of nature. If you love wide open spaces but crave the excitement of the big city, Gwinnett County is the place to be. There is a reason so many people are moving to Gwinnett County. Those home buyers realize that Gwinnett County is a great place to live, work and play, and that it is an even better place to raise a family.